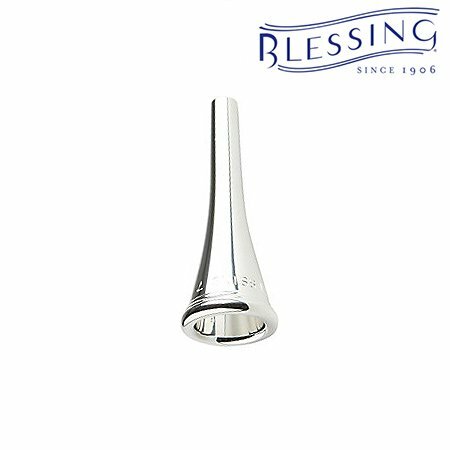 Blessing brasswind mouthpiece line is manufactured according to the strictest quality guidelines. 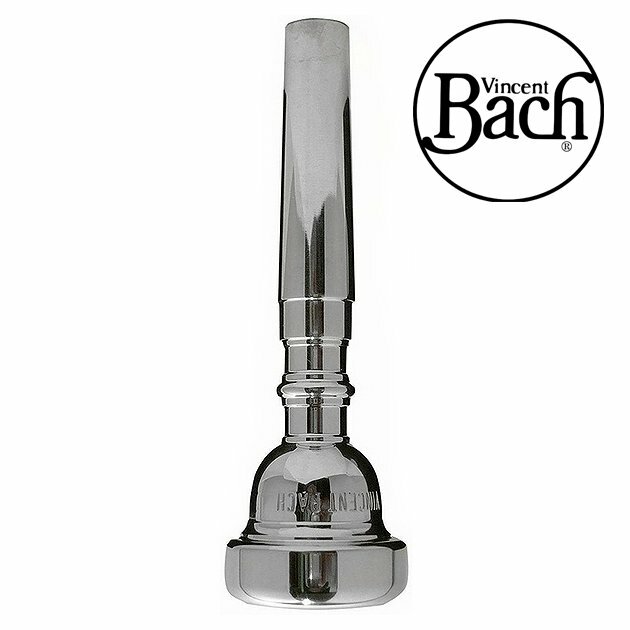 They offer players a great selection of cup sizes, in what has now become a popular accessory item. 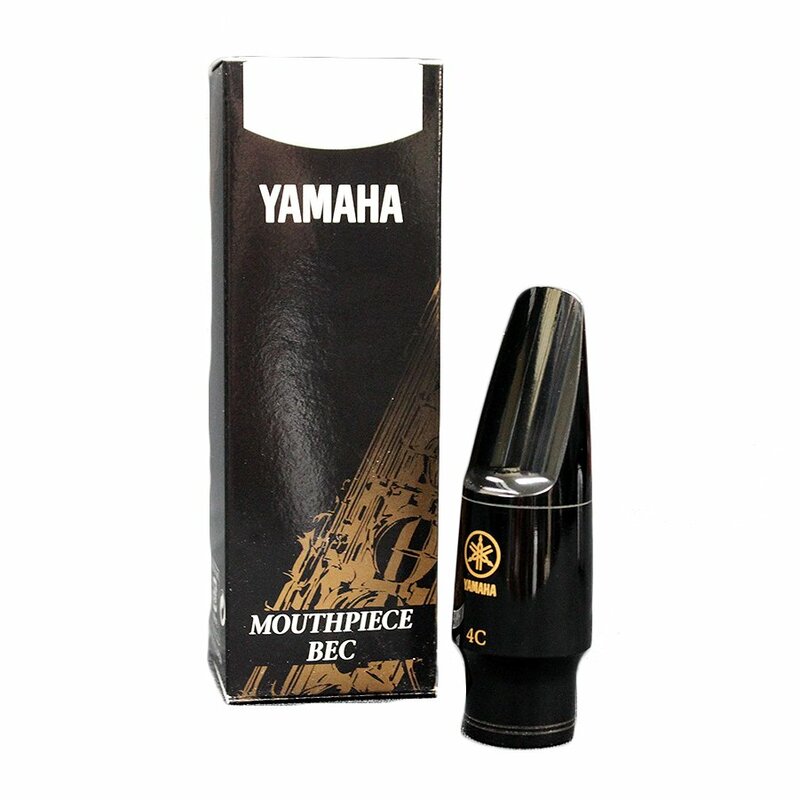 They recognize that consistency is key when producing mouthpieces, and strive to produce accordingly.